Are You Ready To Hear the Next Daemon Reads Oblivion Teaser Video as Voted by Lux Fans? 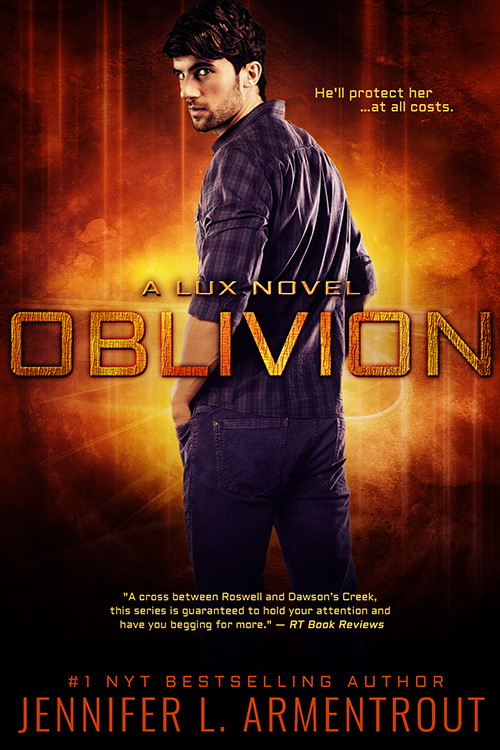 Since Jennifer L. Armentrout wrote Oblivion for you: the fans of the Lux Series, we thought it would be a great idea to an Oblivion teaser that is pure Daemon attitude. Let us know in the comments what you thought about part 5 of the Daemon Reads Oblivion video series, and be sure to tune in Thursday, December 10th to see the next installment!